Standalone dental plans are available to supplement health coverage of small business owners and employees. Since its October debut, the Healthcare.gov rollout has been anything but smooth. In light of difficulties with individual sign-ups, the Obama administration has postponed online enrollment for small businesses in the Health Insurance Marketplace. According to the U.S. Department of Health and Human Services, online enrollment should be available by Nov. 2014, with policies taking effect in Jan. 2015. The extended deadline will give the government time to fine-tune the website and add new features, such as an employee choice option. 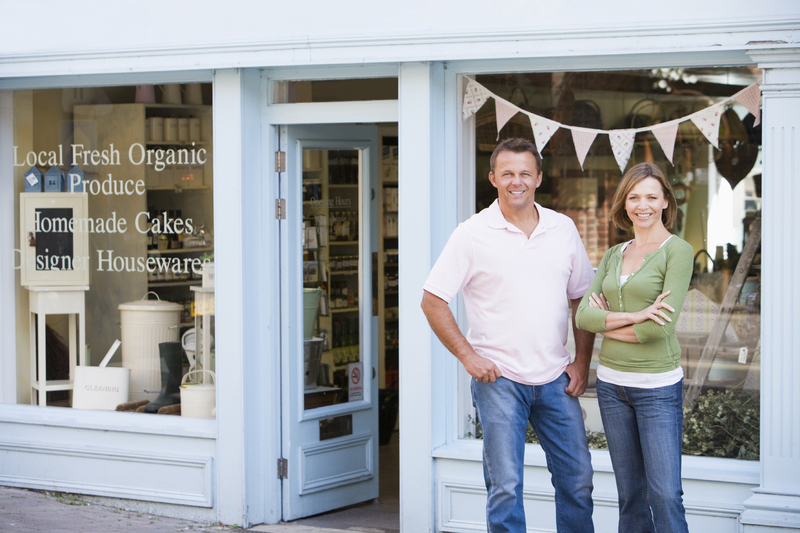 Small businesses may still purchase Small Business Health Options Program (SHOP) policies offline, through brokers, agents or insurance providers. Employers may enroll at any time, though the cutoff for policies taking effect on Jan. 1, 2014 is Dec. 23, 2013. Despite this delay, standalone dental plans are still available to supplement health coverage. Once a medical plan has been purchased, employers may opt-out of pediatric dental coverage (mandated by the Affordable Care Act as an Essential Health Benefit) and instead enroll in a standalone dental plan. Brokers and agents will be available to help small businesses navigate this process. Unlike individuals and large businesses, small businesses (defined as having 50 or fewer full-time employees) are not required to provide health insurance for their workers under the ACA. However, for businesses that do want to offer coverage, SHOP should provide some relief from high insurance costs. By spreading risk among a pool of small businesses, SHOP allows insurers to offer plans with lower premiums. Tax subsidies are also available for qualifying businesses to help offset the cost of providing insurance to employees. For more information on SHOP and the ACA, visit Healthcare.gov. What is a Dental Insurance Claim Audit?